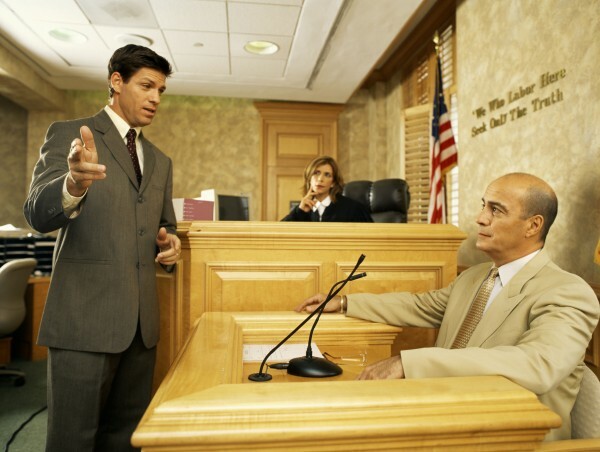 If your case goes to trial, a Newport Beach personal injury law firm will explain what to expect once the trial ends. Win or lose, you still have options and decisions to make. What Happens When You Win Your Personal Injury Trial? You and your personal injury lawyer can breathe a sigh of relief if the jury reaches a verdict in your favor after trial. However, it can still take weeks or months before insurance companies pay. The defendant may appeal the verdict, and your Newport Beach personal injury law firm will discuss what that means for you. What Happens When You Lose Your personal Injury Trial? You may be understandably disappointed if the jury finds for the defendant. Even if you lose, your personal injury lawyer can discuss your options. You may be able to appeal the trial decision. Appeals are expensive, time consuming and difficult to win, but your Newport Beach personal injury law firm can explain if it is a viable option in your case. In the event you decide to appeal, there may be some chance the insurance company may offer settlement at that time. Losing at trial is not desirable. Winning is your attorney’s ultimate goal. Your Newport Beach personal injury law firm can negotiate on your behalf and advise you of all of your legal options. Call the offices of Russell & Lazarus APC at 949-851-0222 to set up an appointment.